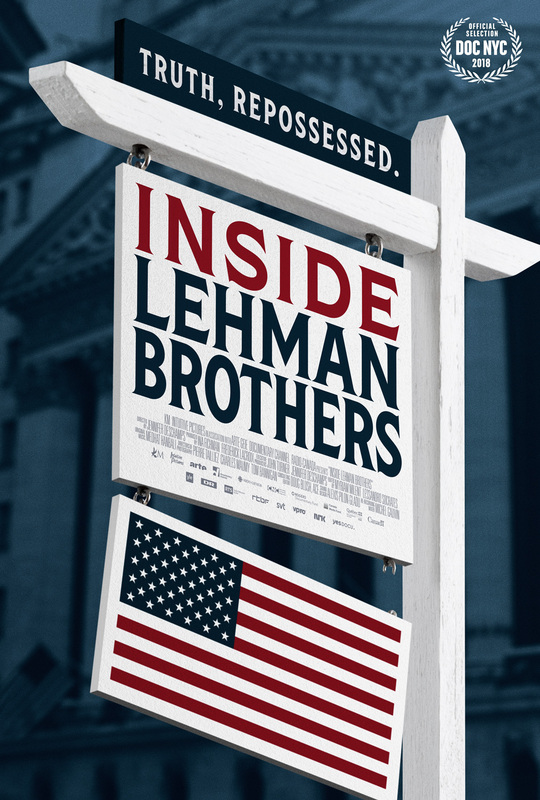 Messy mortgages taken out by Lehman Brothers caused a real estate crisis in America ten years ago. This led to a global financial crisis. Ten years later, the French journalist Jennifer Deschamps looks back on the bankruptcy of Lehman Brothers.